Learning about the new releases at Rollingdale Winery from owner and winemaker Steve Dale. 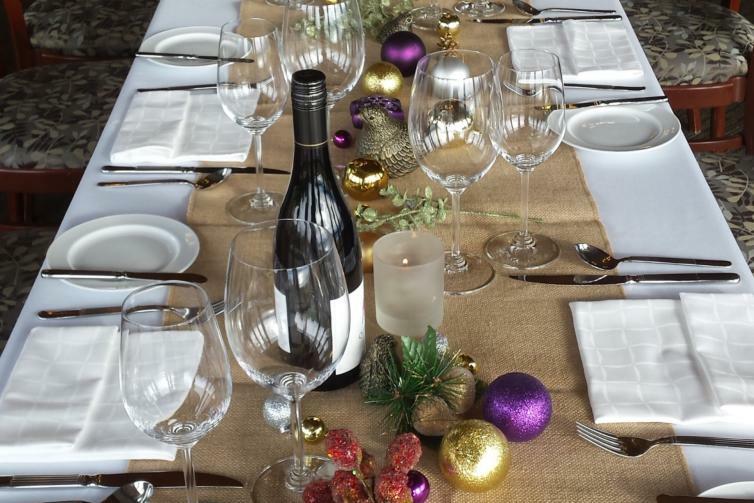 During non-peak times of year, several of the local wineries offer fantastic date-night options with their popular themed events to help celebrate the season. 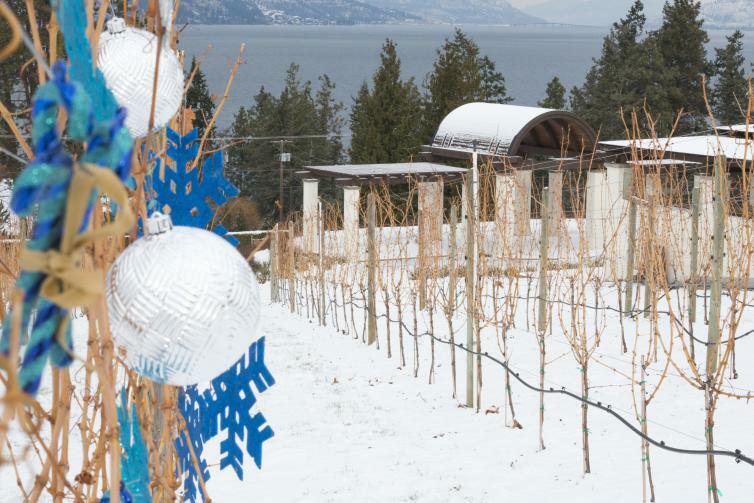 Check out the Kelowna FabFive Wineries for special pricing and free tastings! 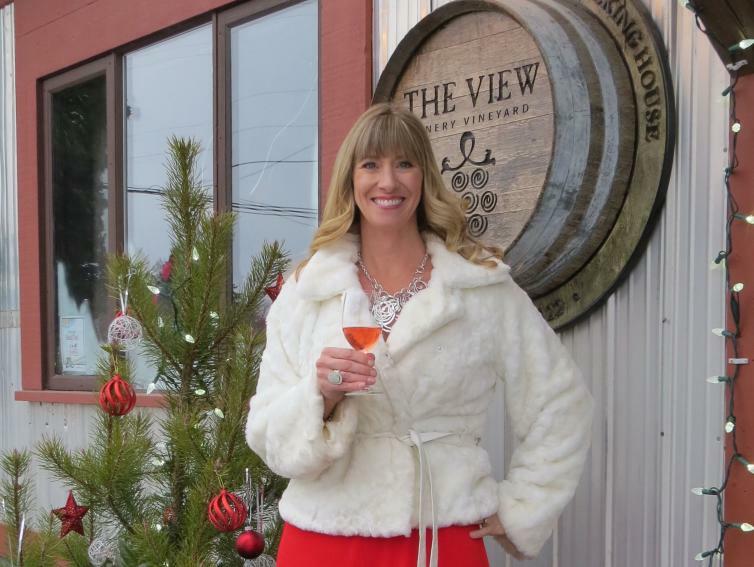 Jennifer Turton-Molgat of The View Winery getting ready for the holidays. Enjoy holiday treats, vendors, and crafts! In lieu of tasting fees, donations will be accepted for the Lake Country Food Bank. Travel from winery to winery along the Westside Wine Trail as you enjoy the works of local artisans at each location while sipping on award-winning wines. 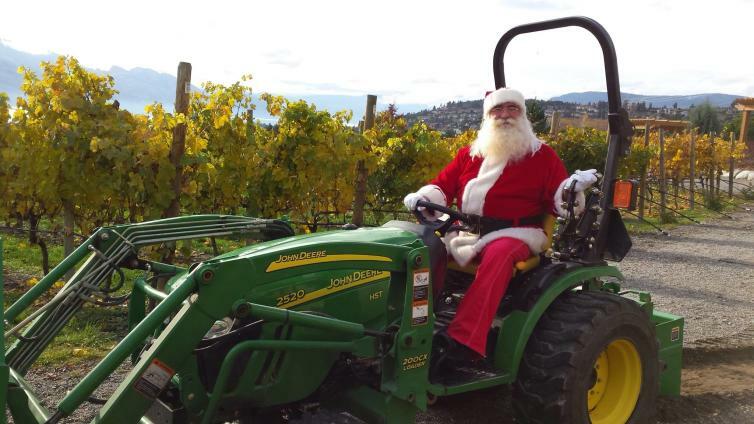 Santa checking out the vines at Quails’ Gate Winery. 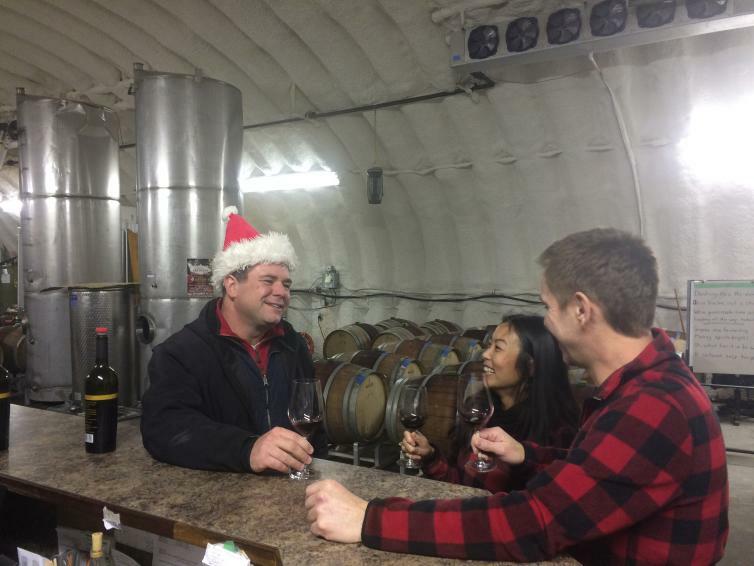 You can also capture your holiday memories at Santa’s Workshop at CedarCreek Estate Winery. Admission to this event is by donation to the Salvation Army. 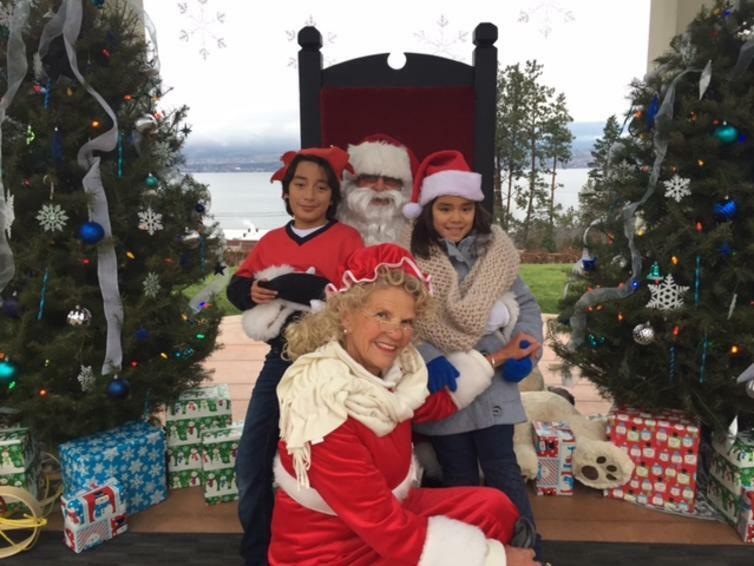 Photo with Santa and Mrs. Claus at CedarCreek Estate Winery. Decorated Vines at CedarCreek Estate Winery. Who doesn&apos;t love a great night market? 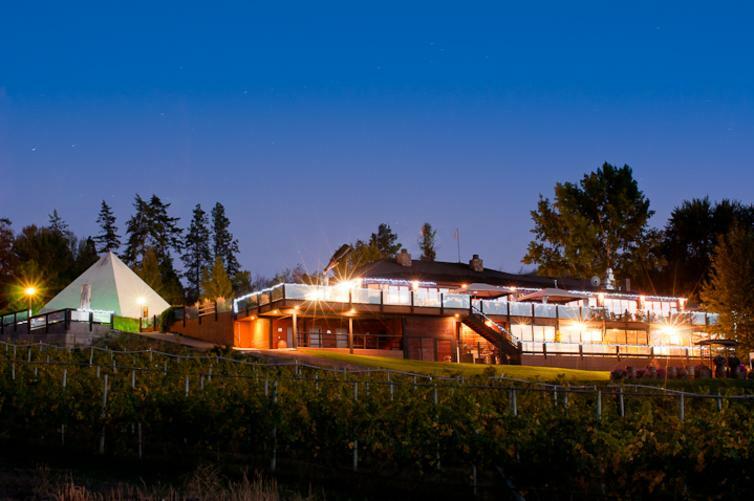 Summerhill Pyramid Winery has one every Thursday night featuring beautiful collections from local artisans. Summerhill Pyramid Winery at night. Photo by Kevin Trowbridge.